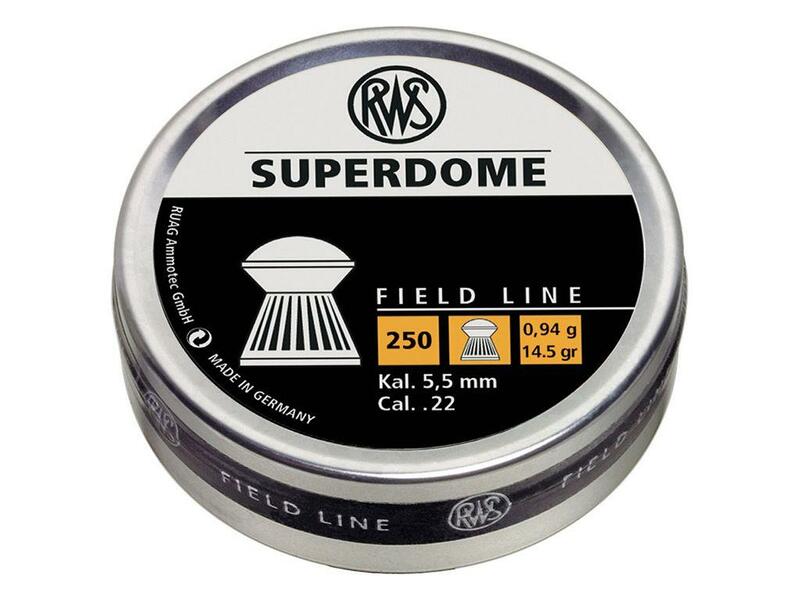 RWS Superdome Field Line Airgun Ammunition | ReplicaAirguns.ca | Easter Weekend Sale! 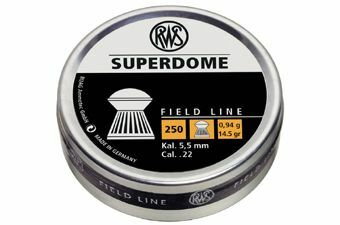 I just finished one tin of these pellets. While they are not very consistent in terms of their shape (some needed a good push to insert into the barrel when loading while others just dropped in), they are pretty consistent in terms of accuracy. 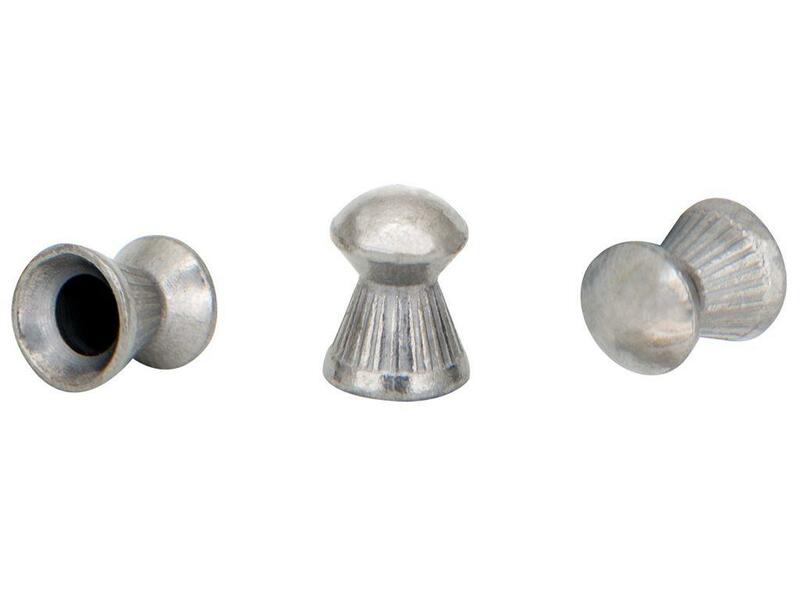 In fact, they seem to be more accurate than the Benjamin hollow point pellets that I was comparing them against, which was a little surprising to me. I was shooting them with a Crosman 1322.